Summer often means fun-filled vacations with family or friends to a tropical destination, a golf resort, or perhaps a mountain retreat for fishing and hiking. As summer draws to a close, it’s only natural to reminisce about those terrific getaways and to start thinking about owning your own vacation home so the holiday never has to end. If you’ve been kicking around the idea of buying a second home, you’re not alone. In 2015, vacation home sales in the U.S. reached the second highest level since 2006, according to the 2016 Investment and Vacation Home Buyers Survey conducted by the National Association of REALTORS® (“NAR”). “Baby boomers at or near retirement continue to propel the demand for second homes,” said Lawrence Yun, NAR’s senior vice president and chief economist. Buyers purchased an estimated 920,000 vacation homes last year, down from the peak of 1.13 million units in 2014 but still the second-highest level in a decade. Yun said that the “expanding pool of buyers amidst a dwindling number of bargain-priced properties” resulted in higher prices for vacation homes last year. The median vacation home price was $192,000, up 28 percent from $140,000 in 2014. Approximately 40 percent of vacation homebuyers purchased in a beach area last year, 19 percent bought in the mountains or at a lakefront and 16 percent selected a vacation home in the country. Can you afford a second home? 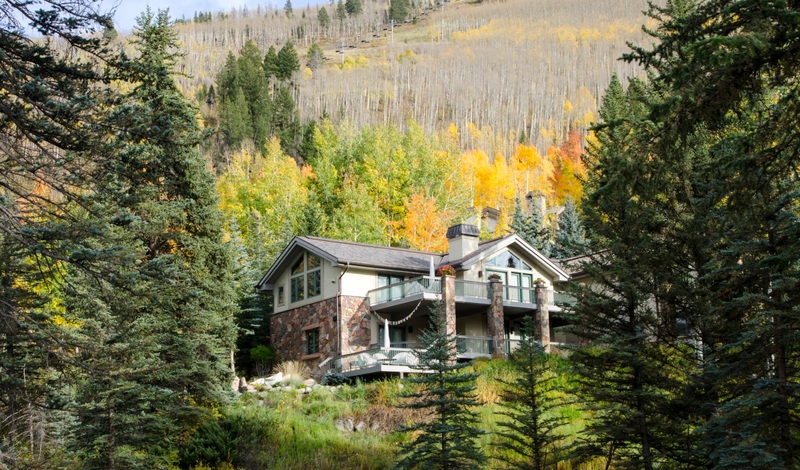 Vacation home prices have been going up, and the purchase price is only the beginning. You should calculate all the costs of ownership, including utilities, HOA or condo fees, property taxes, insurance and the expense of furnishing and maintaining your vacation home in determining if you can afford one. Consider renting out your home. NAR® reports that about one out of four vacation homebuyers plan to rent out their properties at least occasionally. But there are potential drawbacks to renting, including multiple local jurisdictions that limit the ability of homeowners to rent their properties, especially on a short term basis. It’s best to consult with your legal, tax and insurance advisors before buying any property that you may want to use as a rental. How often will you actually use it? If you cannot or do not rent out your vacation home, you should make sure you visit it frequently enough to make the purchase worthwhile. First, pick an area that you love and want to return to often. Otherwise, you may be better off just renting a place the few times that you plan to be there. Location, location, location. Most vacation homebuyers should choose a location that offers the greatest number of amenities and activities that fit their interests, whether it’s swimming, skiing or golf. You may also want to choose a place that is conveniently located for family and friends to visit. Visit the destination often before buying. You may want to rent a home in your preferred area at various times of the year and hopefully for extended periods of time. This will give you a better sense of the locale and help make sure that you won’t get bored with returning to that location in the years ahead. Plan for emergencies. If you are not able to visit the house regularly, make sure to work with someone who will. A water leak, for example, can be devastating if left untreated. And if you’re renting out your home, repairs need to be made quickly. You should find a good local property manager to provide assistance on maintaining the property. With mortgage interest rates still historically low, this may be a good time to consider purchasing a vacation home. But it’s important to work with an experienced real estate professional who understands the vacation home market and the local area you’re considering. With the help of a knowledgeable REALTOR®, you’ll be well on your way to finding that special vacation home that you will enjoy for many years to come.